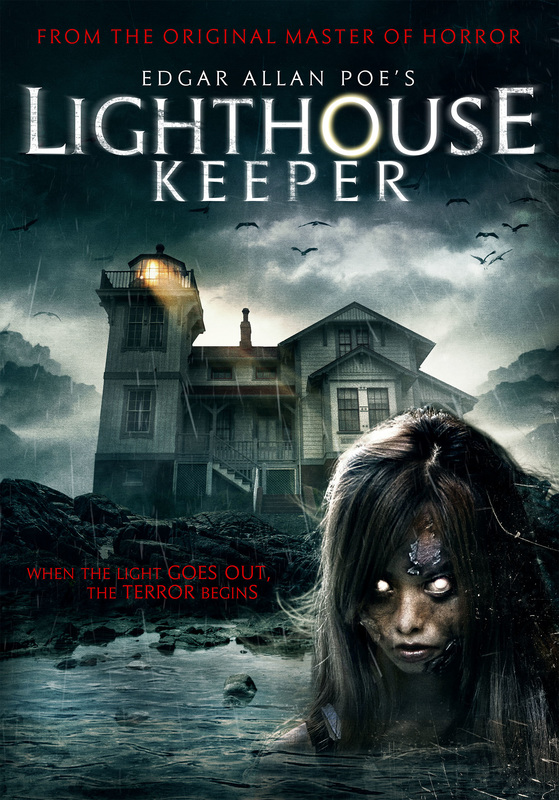 "Marooned on a remote peninsula and haunted by frightening specters, a young man must confront the grotesque denizens of the night, or heed the Lighthouse Keeper's cryptic warning to, 'Always keep a light burning!'" Filmed at the Point San Luis Lighthouse by local director Benjamin Cooper! The event is one night only. The film will show at the Avila Beach Community Center. Doors open at 6 pm. Ticket prices include admission, plus some frightful foods and spooky beverages. Spine Chilling local spirits will be available for barter. Wicked Raffles will be throughout the night. Proceeds support the Point San Luis Lighthouse Keepers. This event is 21 and up.